Hundreds of broomstick-wielding Harry Potter fans are flying into Warsaw this week to take part in the European Quidditch Cup on Saturday. 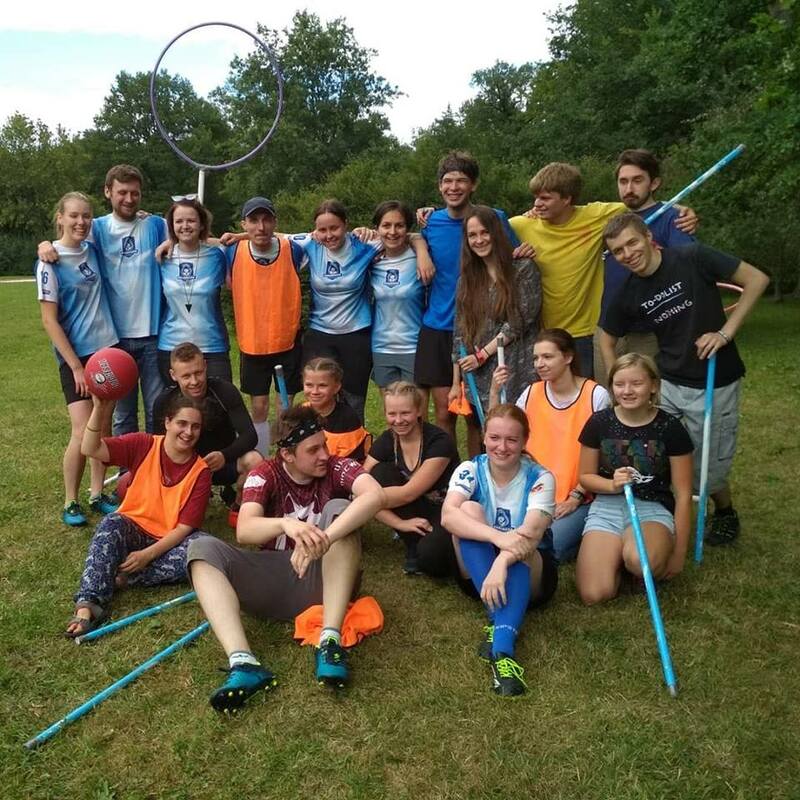 Wrocław Wanderers, currently the best team in Poland, will be looking to take the European title as they battle against teams from across Europe in the broomstick flying game created by J.K. Rowling for the Harry Potter universe, but minus the flying. Instead the teams run around with run broomsticks between their legs. Dominika Zarnecka, the Polish Quidditch League’s president said it was an honour to be hosting the event. She said: “We feel it’s a great chance for the promotion of quidditch in Poland, but also for the promotion of Poland towards the quidditch community. The fans of the wizarding world have successfully adapted quidditch as a sport in real-world conditions. A mix of rugby, dodgeball and tag, the game is played by two opposing teams with seven players. With three different balls and four different types of players, the game may seem chaotic to a casual observer, yet it is regulated by a strict set of rules. Chasers score goals by throwing a ball through hoops, which the keeper is trying to prevent. Beaters use another set of balls to knock off other players and make the game more difficult. Finally seekers try to catch a neutral athlete carrying the last ball, who evades them since being caught means the end of the game. Wrocław Wanderers, the current champions of Poland, were established in 2016. To take part in the tournament they carried out a fundraising campaign. Maja Bielecka, chaser for the team told radio Eska: “Unfortunately, gravity has defeated us and we can’t fly on broomsticks, which is why the competitors run with broom poles between their legs. 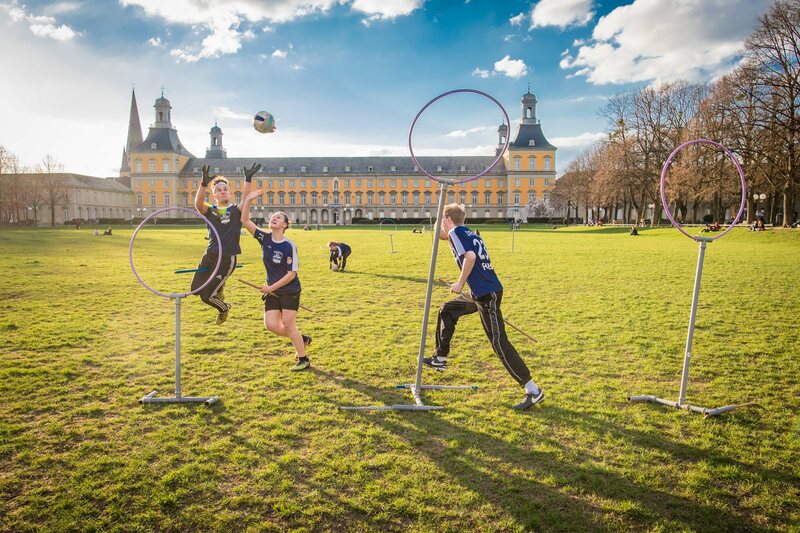 The European Quidditch Cup will take place this weekend in Warsaw’s Soccer Centre with teams from Germany, the UK, Austria, the Czech Republic, Ireland, the Netherlands, Poland, Sweden, and Switzerland competing for the right to take part in the finals.